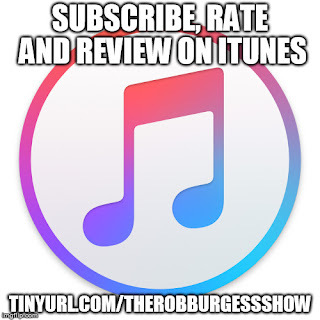 The Rob Burgess Show: Subscribe to the weekly newsletter from The Rob Burgess Show! 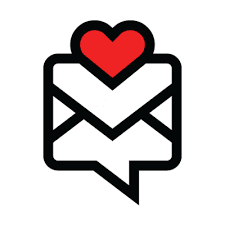 Subscribe to the weekly newsletter from The Rob Burgess Show! I promise not to bother you more than every seven days, or so. And, I promise to make it worth your while.